Are you doing anything special for Earth Day? 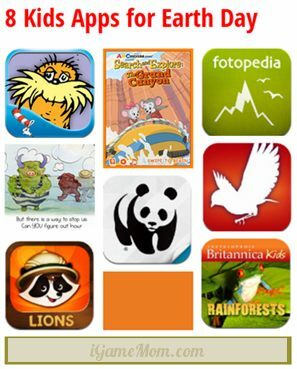 To celebrate Earth Day, I put together a list of apps that are great to share with your kids on Earth Day. 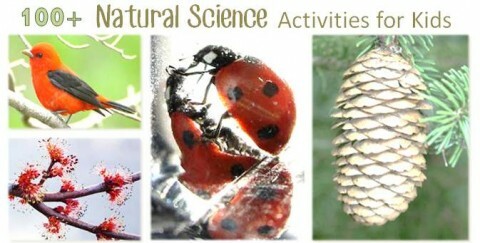 Hope they will be part of your Earth Day learning. Several apps are actually FREE, check them out! Lorax: The story recounts how the Lorax tries to save the Truffula Forest and its inhabitants from disaster at the hands of an insatiable factory owner. The Lorax’s pleas are ignored and tragedy follows. A Dr. Seuss classic, it still serves as an ecological warning to us today. It is designed for kids age 3 to 6. It is on Amazon, Google Play, and Apple App Store. 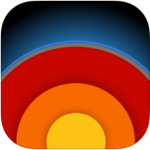 Earth Primer: interactive science book for kids that kids learn about earth hands-on, like creating volcanoes, sculpt mountains. It is on Apple App Store. WWF Together: From World Wildlife Fund, it introduces endangered animals with stunning photographs and interesting facts. There are some interactive activities in the app. What is unique in this app, there is an origami with instructions for each introduced animal – a fun family activity after reading. What is even better, it is FREE. It is on Amazon, Apple App Store, and Google Play. Britannica Kids: Rainforest: very well designed multimedia encyclopedia from Britannica Kids. It introduces world’s rain forests, including types of rain forest; layers of rain forest; the animals, plants and people who live there; and environmental threats and challenges. It is designed for kids age 8 to 12. It is on Apple App Store and Google Play. WilderQuest is a free app by National Parks and Wildlife. Through the lenses of the device, kids experience the virtual reality of the wild nature, watching animals moving close by, be so near to the plants that they will feel they can smell them and touch them. It is great way to experience the nature when you can not go out. It is on Apple App Store. Audubon Birds: it is an encyclopedia on birds from Audubon Institute, who has been working on ecosystems, with focus on birds and other wildlife, for decades. There are many nice features in the app. The best is the search function. You can search a bird by color, shape, name, location, song pattern, etc. A great app to keep handy when being in the park. It is on Amazon, Apple App Store, and Google Play. 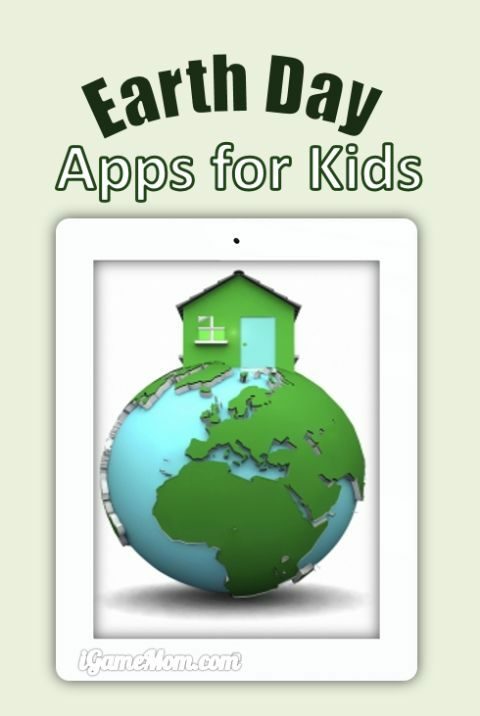 Hope you will enjoy the apps with your kids. 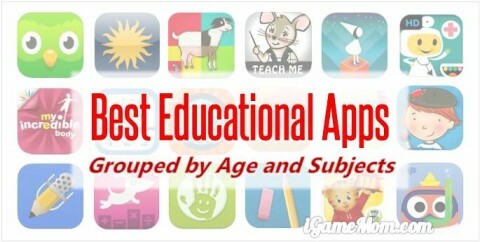 For some more apps list I have, please visit Educational Apps for Kids – Grouped by Age and Subjects. This is a wonderful list. Sad to say, I didn’t realize it was Earth Day. But this is a great opportunity to teach kids about taking care of the Earth. They’re never too young to learn. You are right. They are never too young to learn.